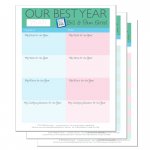 BlogHome Blog Holidays, Lifestyle, Marriage, Uncategorized, wellness, Women, Worksheet Could this be Your Best Year? Would you like to see this year be your best year ever? For multiple decades, we have used each January to decide a Word of the Year to focus on the create forward movement in each of our individual lives, which benefits our marriage as we move closer to the plan God has for our lives. 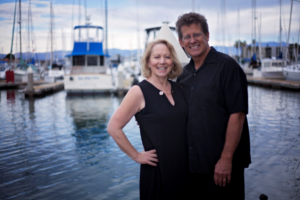 Last year Bill’s was Determination and Pam’s was Thrive and each provided motivation for some breakthroughs we have been praying over. However, some years we both see a need for change in the SAME area of growth, so we select the same Word of the Year, and same verse of the year, multipl ying our ability to gain transformation in that area of our life. When a couple focuses their lives on the same verse, this can bring amazing strength to a relationship. 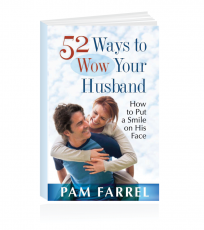 Want a backstage pass to one particularly powerful and pivotal watershed moment for our marriage? And just as God went with us—God goes with YOU into 2019! Share honestly with friends, family and her First Place 4 Health accountability group so they could offer prayer and support. Write a 10 Best Decisions a Leader Can Make and 7 Simple Skills for Every Man to help men achieve their God-ordained path to success. 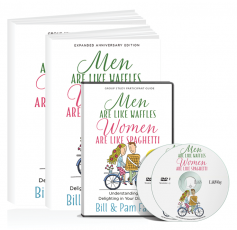 The results in Bill’s life was the ability to take on and achieve new and expanded responsibilities in our Love-Wise ministry. The results on OUR marriage was God used this new combined strength to help us pen A Couple’ Journey with God to encourage and equip other couples to become stronger spiritually, emotionally, and relationally—and help couples like YOU live Love-Wise! 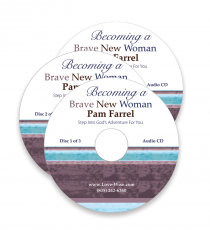 We would love to continue to offer strength for YOUR journey, STRENGTH to YOUR relationships and to YOUR life. Please consider joining the Living Love-Wise Community. Simply go to the subscribe page and select the membership plan that is the best fit for your life. 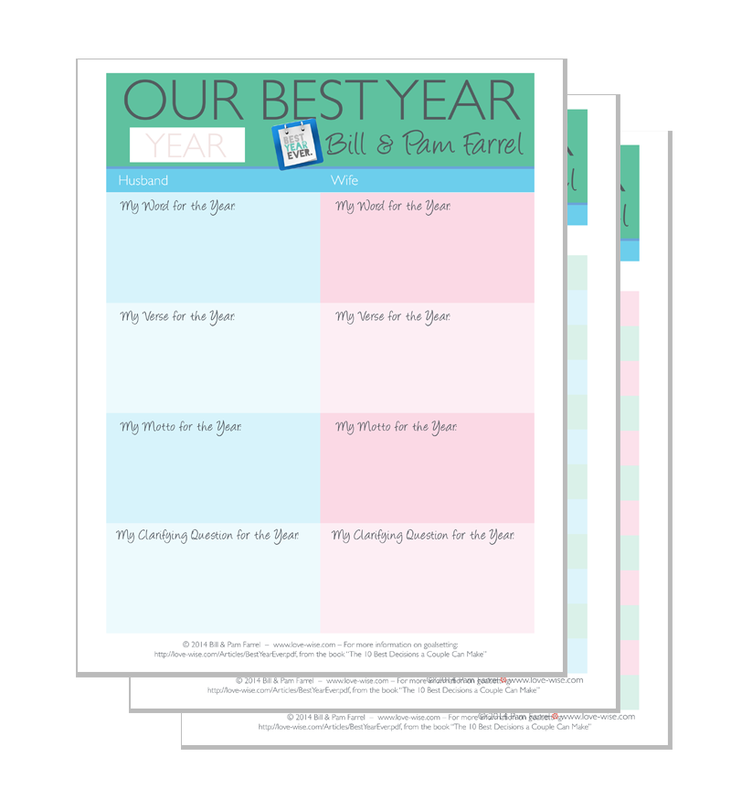 As you use the Our Best Year worksheet, pray and invite God to lead and guide your life and relationships. It is our prayer that this activity, whether a date with your mate, or a solo devotional time with Jesus, will make your life and relationships STRONGER in the coming year!